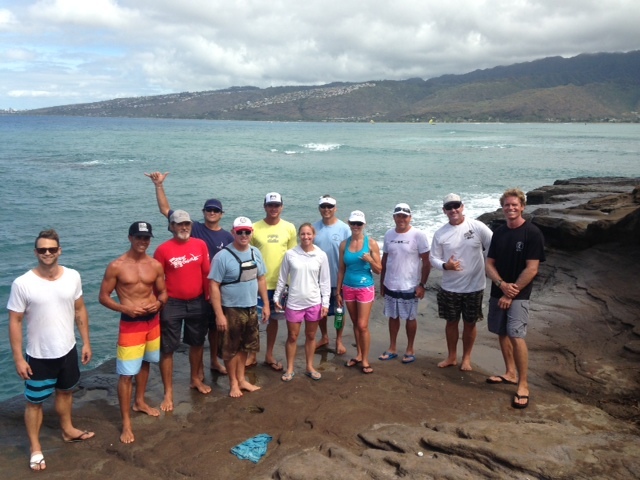 Blue Planet SUP Clinic dates for the fall- mark your calendar! 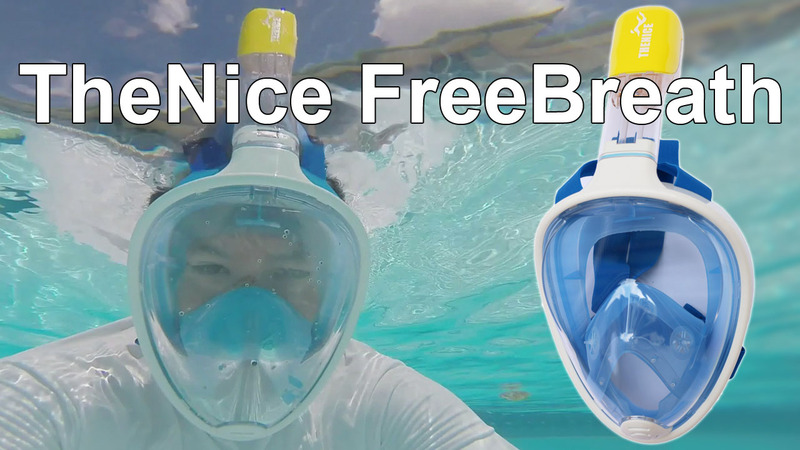 Check out my review of the full-face snorkel mask called “TheNice FreeBreath”. 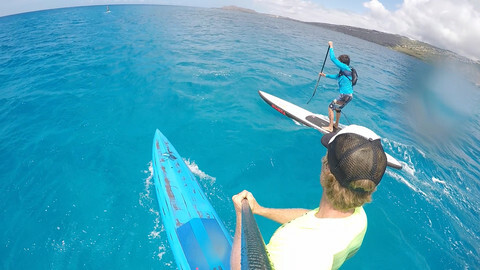 It is almost identical to the Easybreath mask from Tribord. 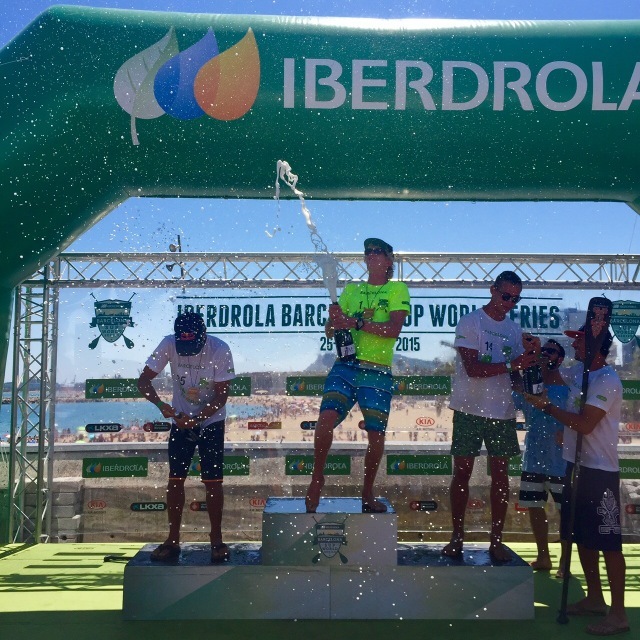 This year’s M2O race was the most challenging and grueling in recent memory. 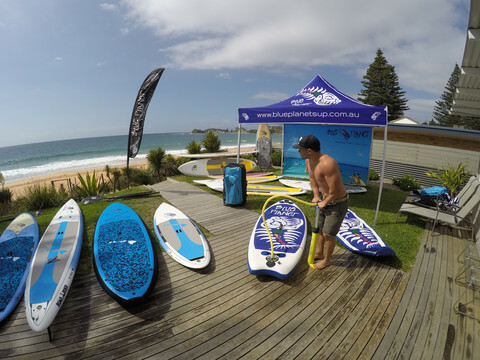 The Blue Planet 14′ x 28″ Bump Rider model was well represented and the results show that this board works great in all conditions. 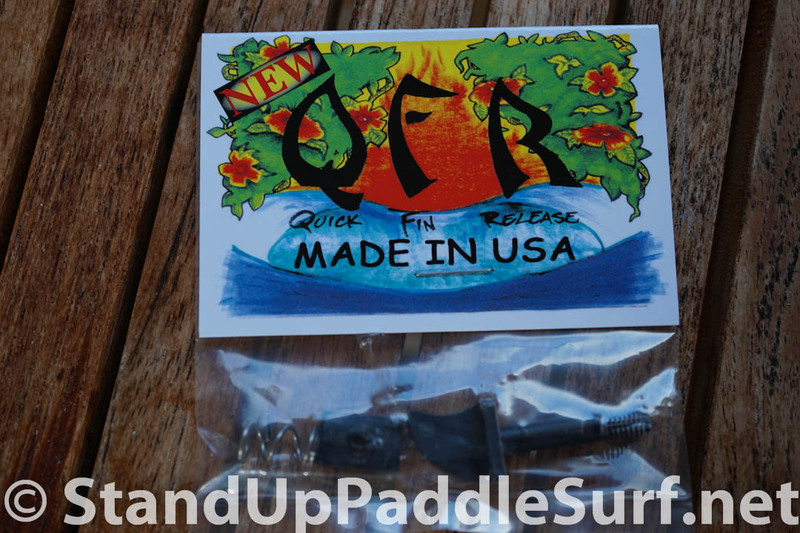 It excels in good downwind conditions but also glides well in light winds. 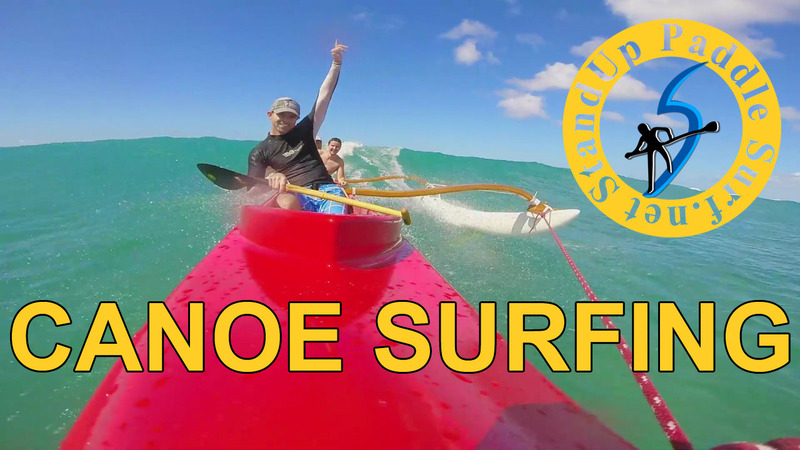 Here’s episode 2 of Board Meeting, our new SUP show where we talk about all things stand up paddle surfing and racing. 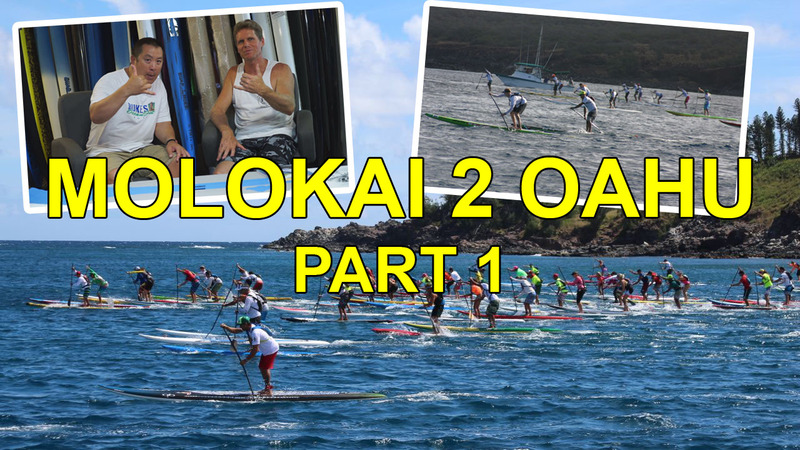 In this episode, Robert and I talk about how to prepare for the Molokai 2 Oahu SUP race. 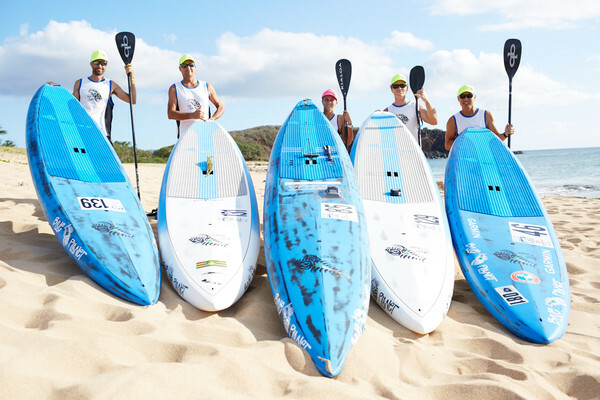 We discuss training, fitness, nutrition, using the proper equipment, logistics, and a whole lot more to help you guys get ready for one of the toughest races in the SUP racing calendar. 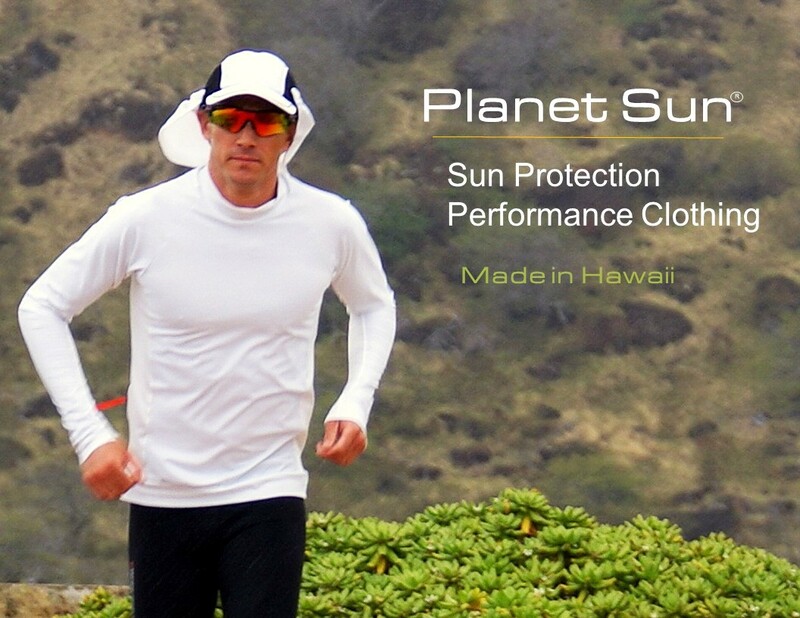 Planet Sun just launched a Kick Starter campaign for their new Sun Protection Performance Clothing…. You may know these guys, as they do a lot for the community, supporting events and educating EVERYONE on sun safety and skin cancer for many years.